Technology Tuesday – Who Rules the Smartphone Market? Are you Team Android, Team Blackberry, or Team iPhone? 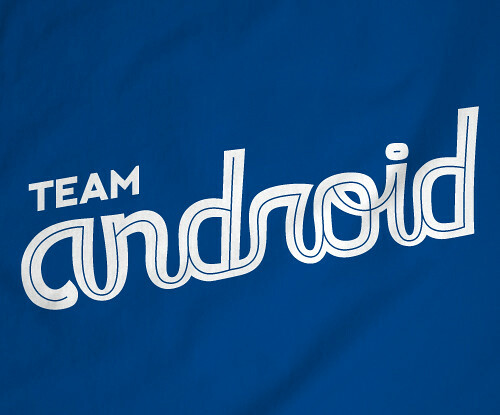 If you said Team Android, congratulations — you know who rules the smartphone market. 52.5 percent of smartphones run on the Android OS, while iOS only makes up 15 percent of the market share. Symbian made up 16.9 percent of the market at the end of Q3 2011, while RIM only made up 11 percent. The Q3 2010 numbers were 25.3, 16.6, 36.3 and 15.4 percent respectively. Nokia still had the most sales, but dropped to 23.9 from 28.2 percent. Samsung, on the other hand, rose to 17.8 from 17.2. With the Galaxy S II being hailed as the best Android phone on the planet, I wouldn’t be surprised if Samsung’s numbers jump even more by the end of Q4. Coming in at number three is LG, which fell from 6.6 percent to 4.8. Apple comes in at number four, up from 3.2 to 3.9 percent. Chinese ZTE came in at number 5 , up from 1.9 to 3.2 percent. RIM was number 6, down from 3.0 to 2.9 percent. Android has a lot going for it right now, considering its open source Ice Cream Sandwich release, while the iPhone seems to be struggling to rebound from its battery issues. Will Android continue to dominate the market in Q4, or will Apple bounce back? And should RIM and Symbian just call it quits? We’ll just have to wait and see what happens in the next couple of months. Tagged android, blackberry, galaxy s ii, ice cream sandwich, ios, iphone, nokia, rim, samsung, symbian.